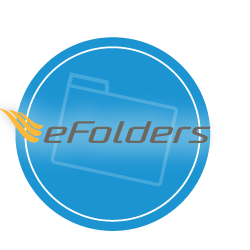 eFolders enables you to capture, store, integrate, and add business intelligence to any file or document in your organization regardless of the format, no matter the department. This single system acts as a central repository, empowering your documents and consolidating control across the lifecycle of a document. 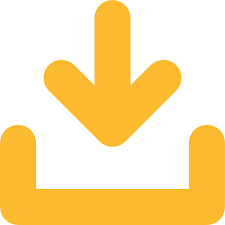 Then, it automates distribution according to your specifications so that your information remains securely archived, yet instantly accessible throughout the organization. Enterprises using eFolders create sizable cost savings, enable collaboration, eliminate inefficiencies, and automate workflows so staff spend less time pushing paper and more time making their companies more profitable. Get started in less than 30 days! Schedule an eFolders demo today! Want to learn more about eFolders? Fill out the Form below and a representative will call you ASAP!